The Revenue Financing System (RFS) is a cost-effective debt program secured by a system-wide pledge of all legally available revenues for debt issued on behalf of all 14 U. T. System institutions and System Administration. For the fiscal year ended August 31, 2017, Pledged Revenues totaled approximately $9.97 billion. The RFS is governed by a Master Resolution and supplementing resolutions authorized periodically by the Board. The Master Resolution provides that the obligation of the Board to pay or cause to be paid the amounts payable under the Master Resolution and any Supplement thereto is absolute, irrevocable, complete and unconditional, and the amount, manner and time of payment shall not be modified in any way regardless of any contingency. 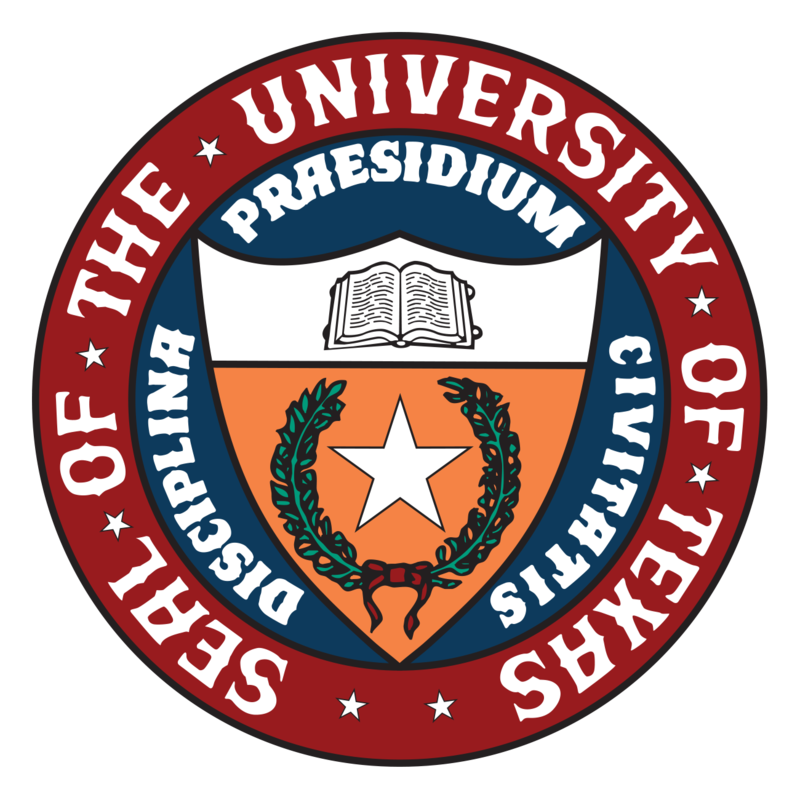 On behalf of the Board of Regents of The University of Texas System, I would like to welcome you to our new investor relations website. We appreciate your interest and investment in bonds issued by the Board under the Revenue Financing System, as it allows us to make critical investments in public infrastructure across the System's fourteen universities. We are committed to maintaining our strong bond ratings, and we are also committed to being as transparent as possible with the investor community and public at large. I hope you find this website useful as you seek to better understand the credit fundamentals of the U. T. System's Revenue Financing System. Please do not hesitate to contact our office with suggestions for how we can be doing better. Thanks again for your interest in our bond program.